Samarbete för att bevara vårt byggnadsarv. Teachers, students and specialists of Construction Engineering and Building Conservation meet to focus on sustaining the built heritage in the Baltic Sea Region in the network ‘Sustainable Heritage’. Understanding of the built heritage from different professional angles is promoted by bringing the different disciplines and cultures of the partners together. 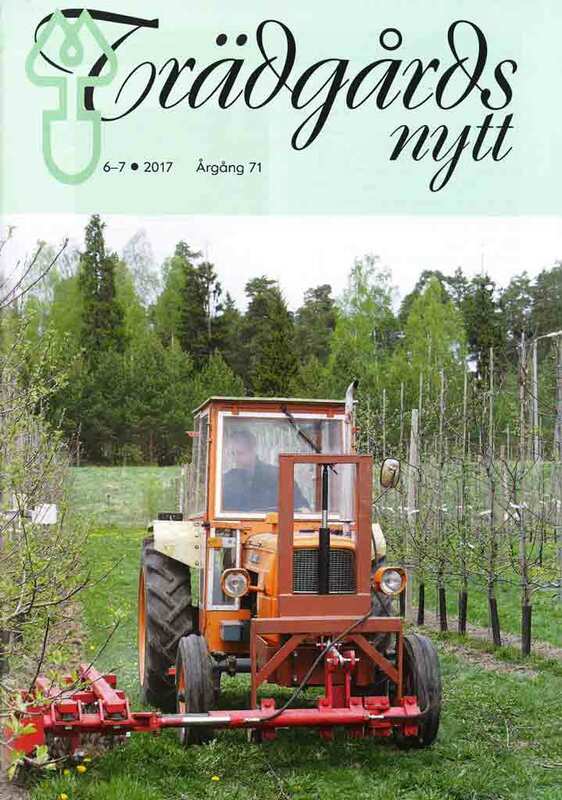 This cooperation and previous courses about stone walls and wind mills are described in an article by Towe Andersson in the magazine Trädgårdsnytt, 6–7, 2017.